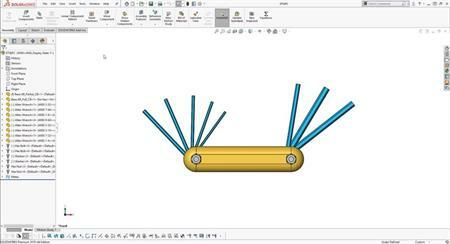 Speed up the creation of BOM's in your engineering drawings. The SOLIDWORKS BOM list is linked back to the SOLIDWORKS Assembly, any changes made to the assembly are automatically updated in the engineering drawing. This speeds up the process and helps to prevent errors. 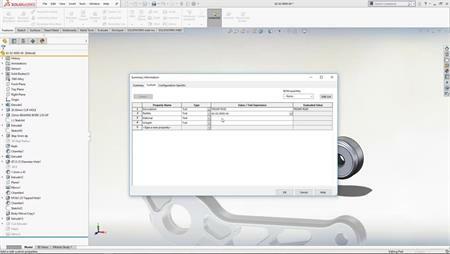 Export the SOLIDWORKS BOM into Excel to be used in your ERP and MRP system.